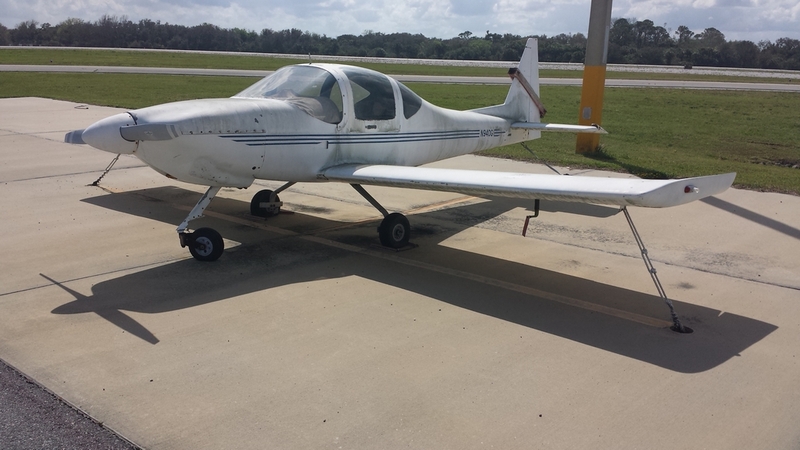 I flew in to New Smyrna Beach Fl (KEVB) airport and at one corner of the ramp I found a TR-1 with tail number N940G. It looks like it hasn't moved in a very long time and maybe even abandoned. 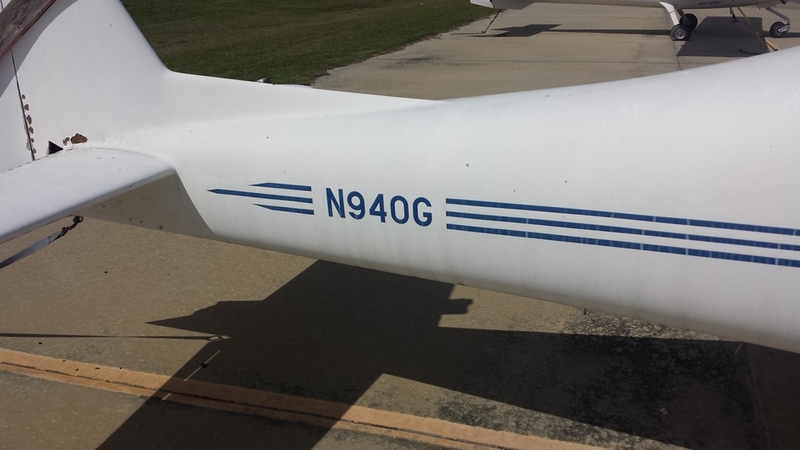 A quick FAA search showed it was owned and built by a Jay Andrew Johnson in 1999. I didn't see it on our list of KIS owners & builders. Does anybody know anything about this airplane? Inquiring minds want to know. 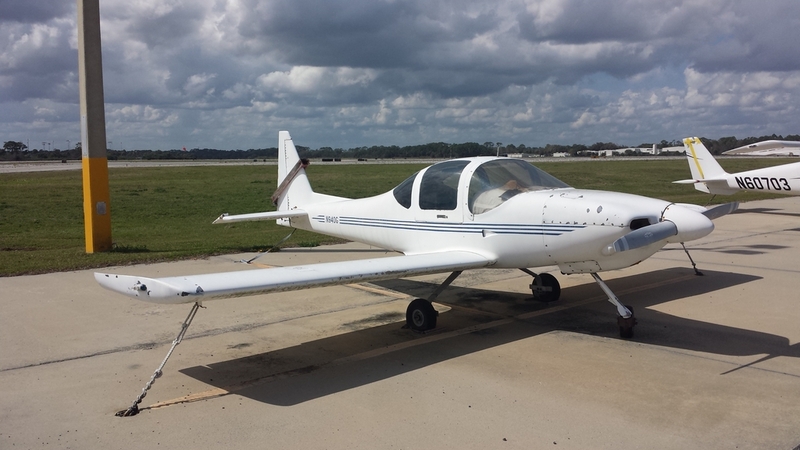 I have attached photos of the airplane. Aww. That's sad. Can't be more of a fixer upper than my N302KM, though. Would be a good project for someone.